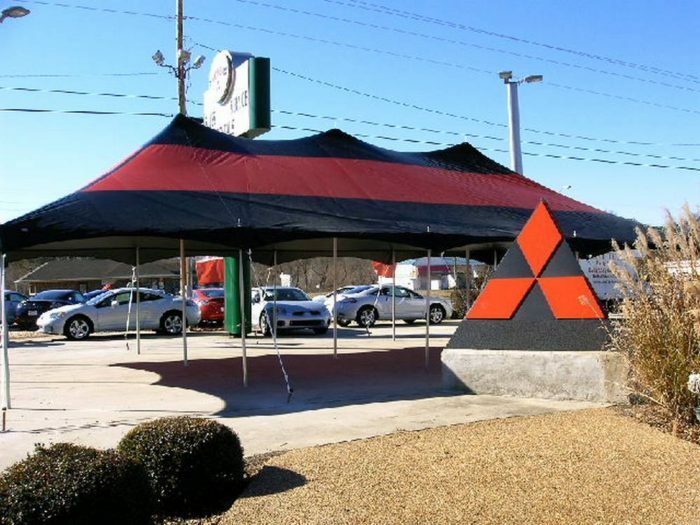 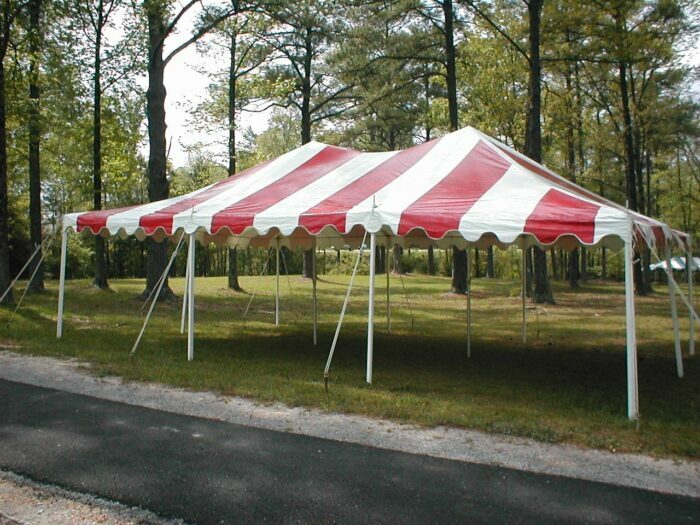 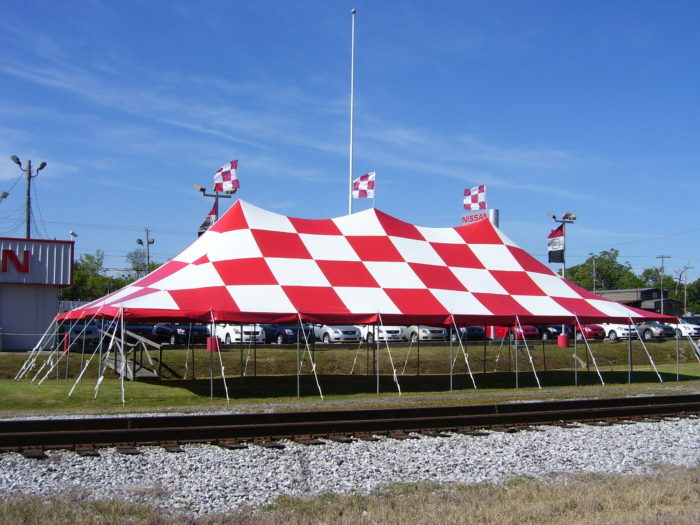 Commercial Tents – Tent-Tech, Inc.
Our commercial tents are brightly striped, clean, high quality, and perfect for retail promotions, car dealers, auctions, company picnics, backyard parties, family reunions, and church events. 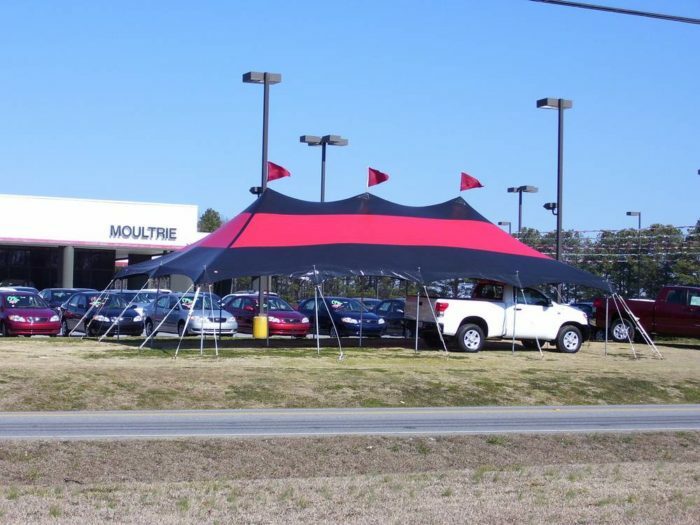 *Price does not include delivery. 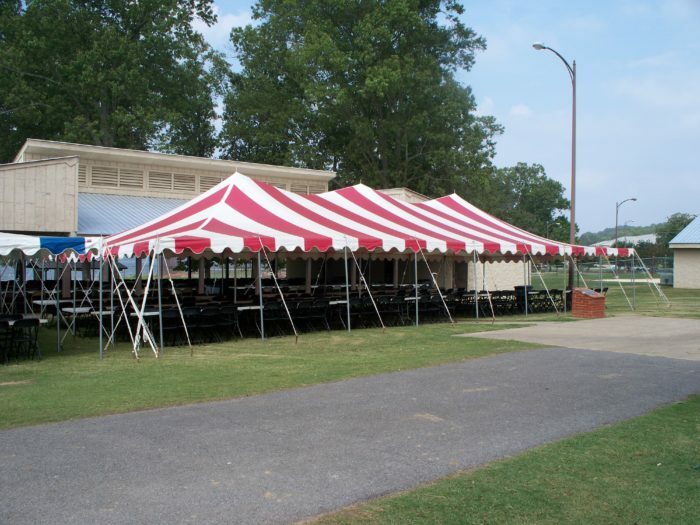 Delivery fee is calculated from Boaz, AL to your site at $2.00 per mile.